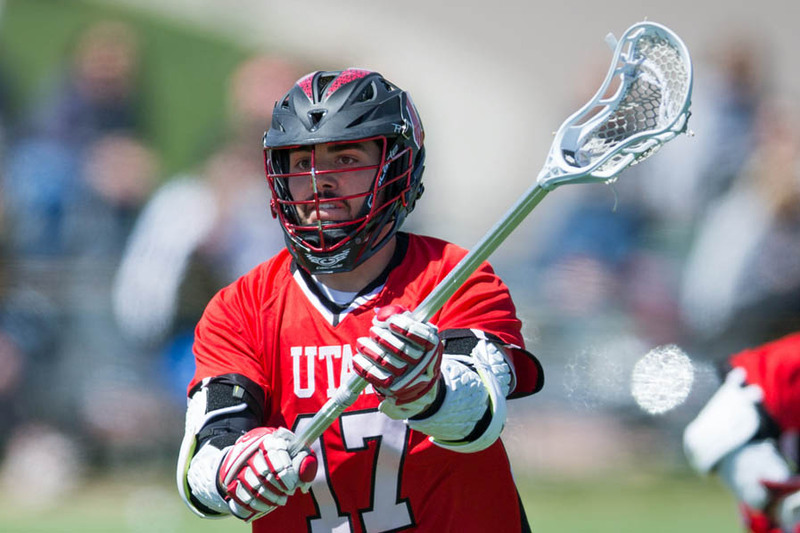 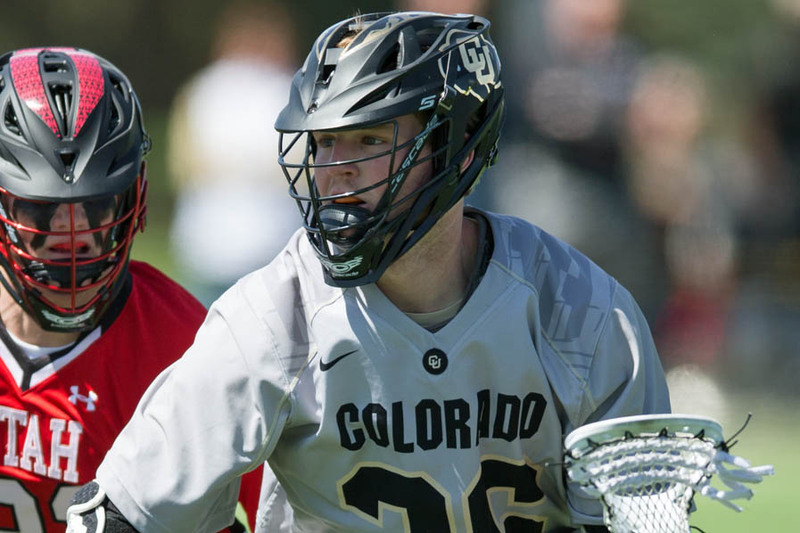 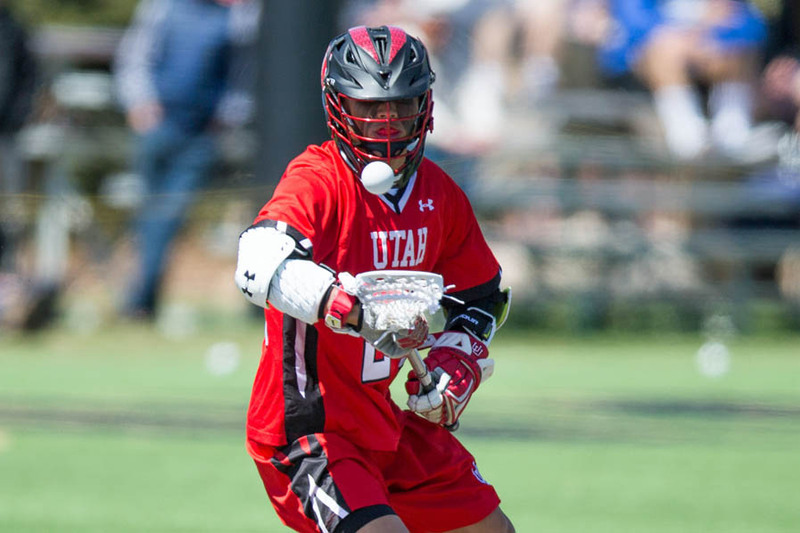 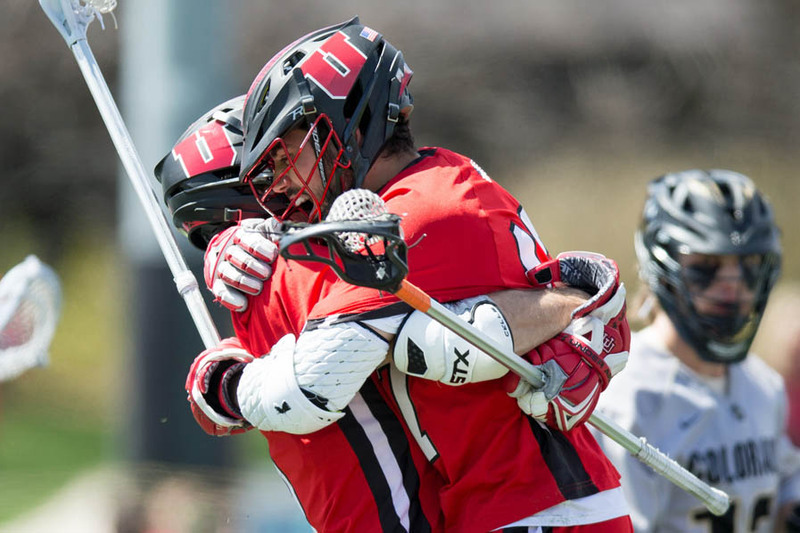 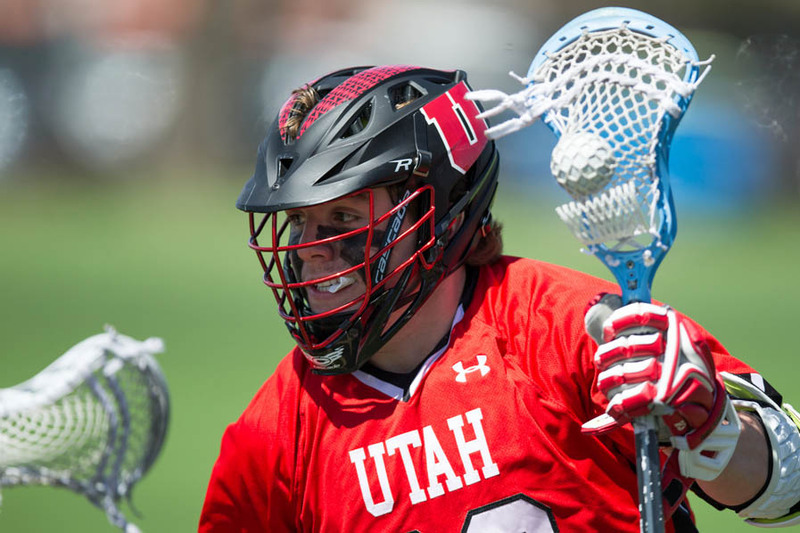 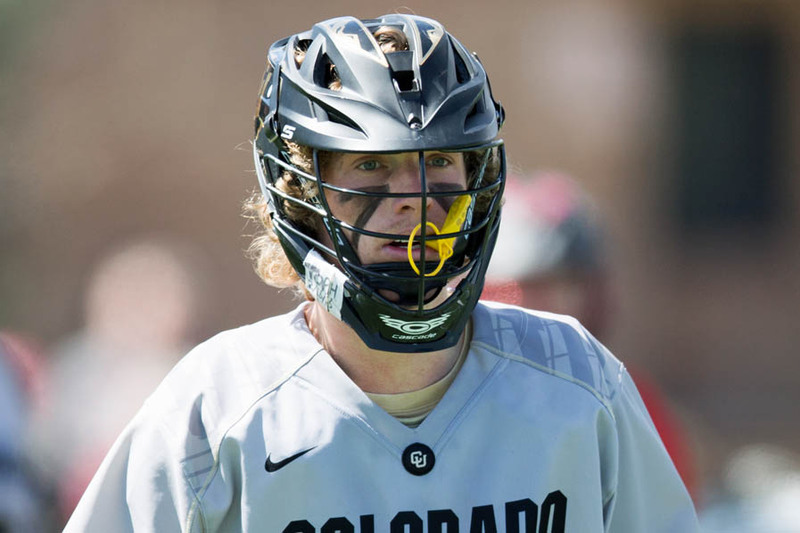 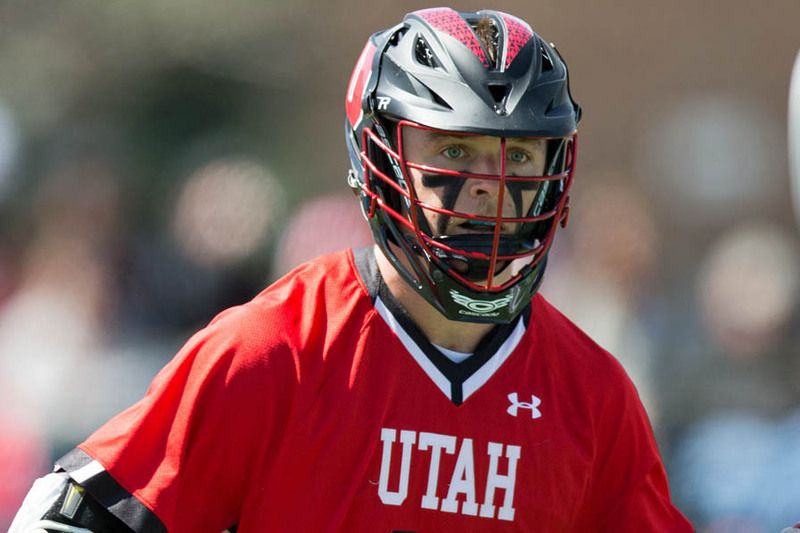 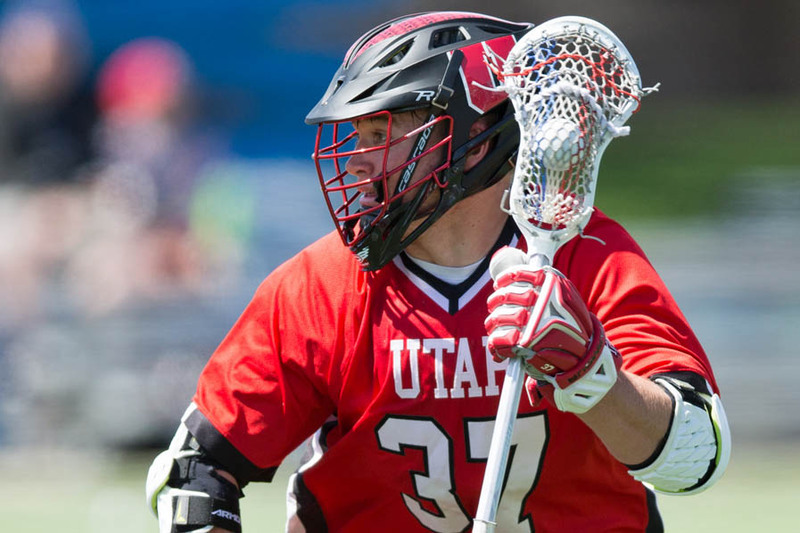 BOULDER, Colo. -- The second-ranked Utah men's lacrosse team faced No. 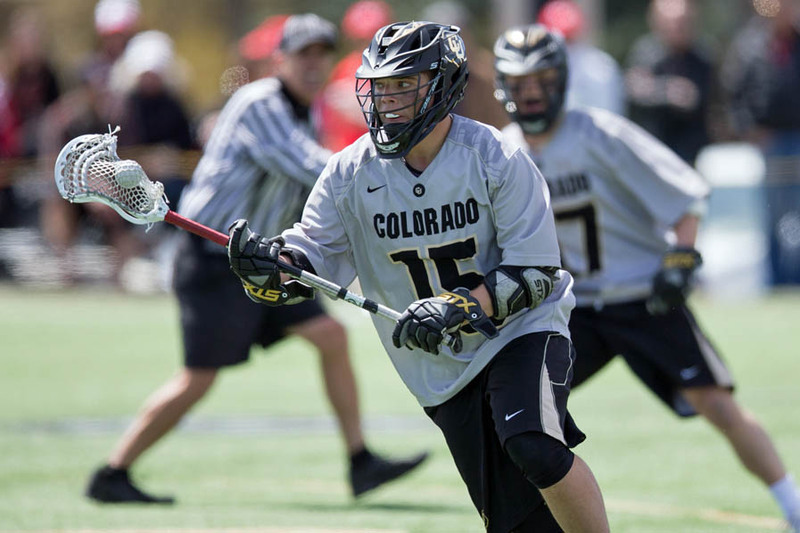 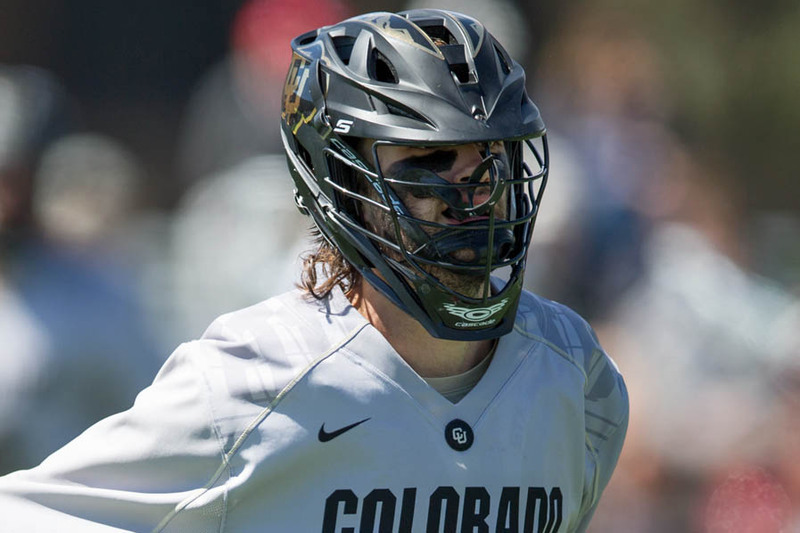 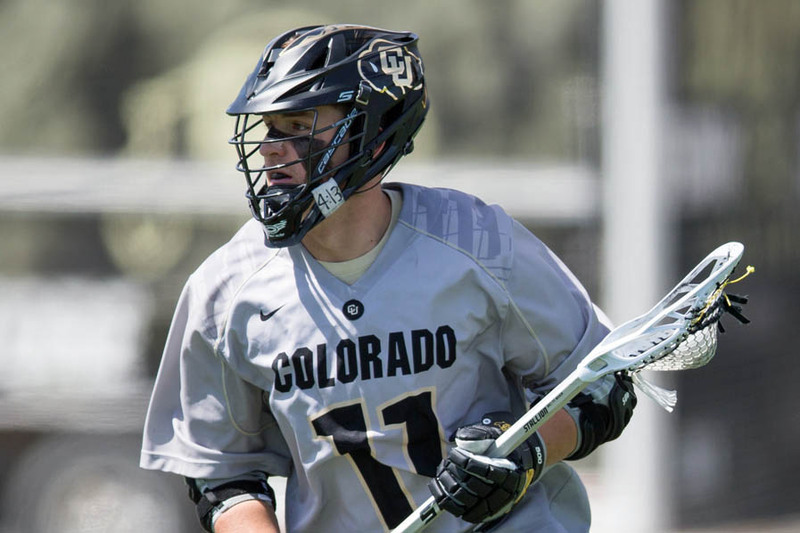 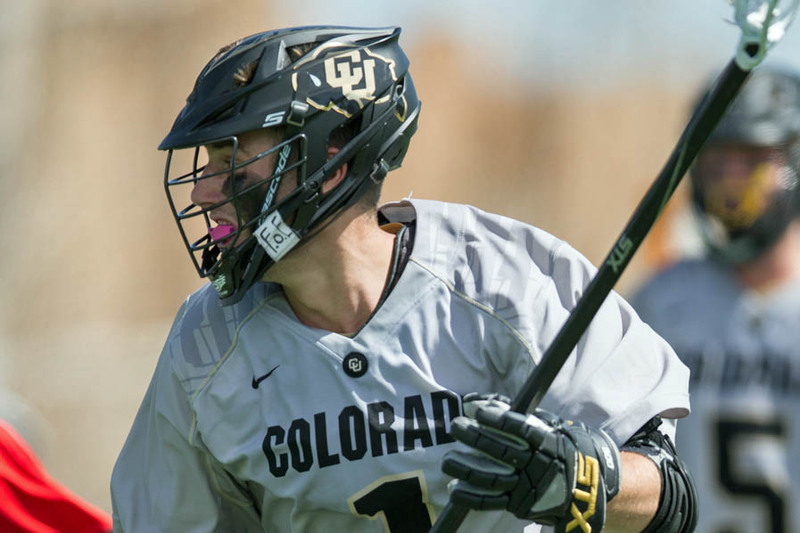 3 Colorado on Saturday afternoon on the Buffs home field and took home a 14-9 victory that kept them at the top of the RMLC standings. 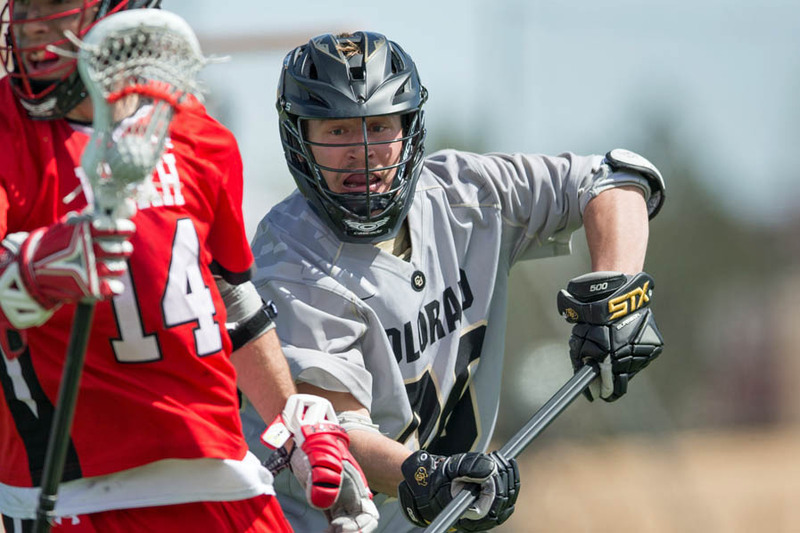 Photojournalist Lance Wendt was at the clash and caught some great action shots for MCLA.us that are featured below. 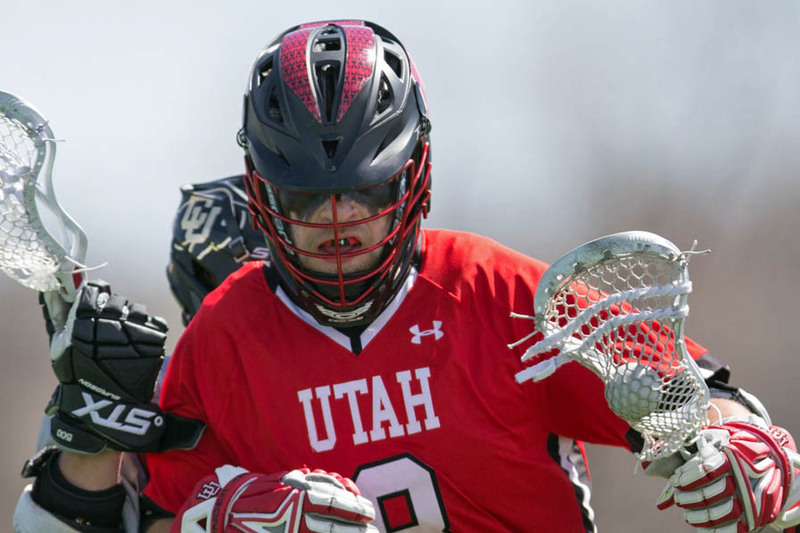 Cole Watson and Josh Stout led the way for the Utes with a hat trick apiece while Daniel Costa made 11 saves between the pipes. 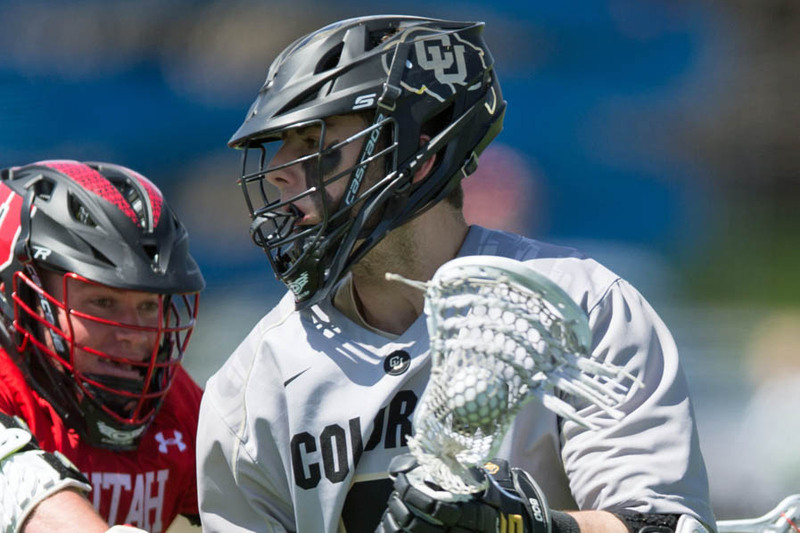 Will it come down to a rematch between College of Idaho and Montana?